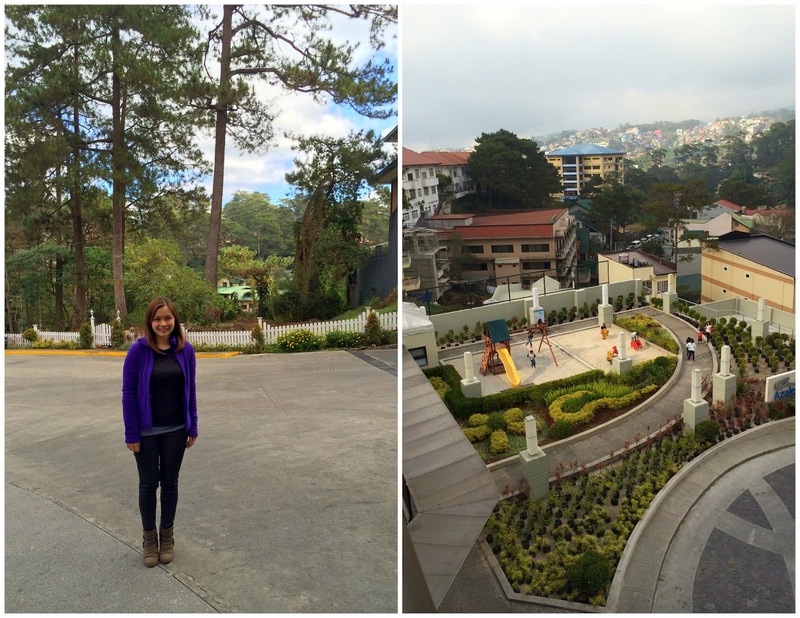 Our first stop was the city of Baguio last January. I haven't been to the Philippines' summer capital in 20 years! Yes, you read that right - twenty! It's been that looong. 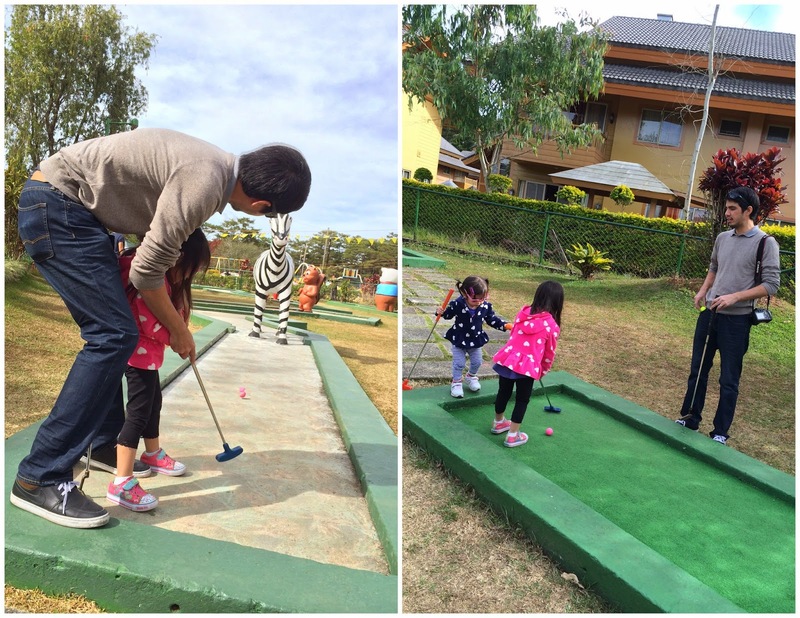 Our friends were going and it would be a fun experience for the kids - plus January weather in Baguio is chilly! Time to take out our cold weather clothes (that have already been gathering dust I think haha!). I didn't take photos of the standard tourist spots in Baguio though (our childhood albums have all that - the lion, Burnham Park, Mines View Park... to name a few). This trip was intended to be a more relaxed, anything goes kind of trip - as opposed to one with a very busy schedule! And we wanted it to be that way for a change. 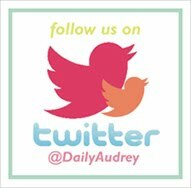 We booked a 2-bedroom unit at the Azalea Residences complete with a living area and kitchen where you're allowed to cook! It was the perfect venue for us and our friends because we all brought our kids and our caterer friends were with us (woohoo! you can imagine our very yummy menu!). 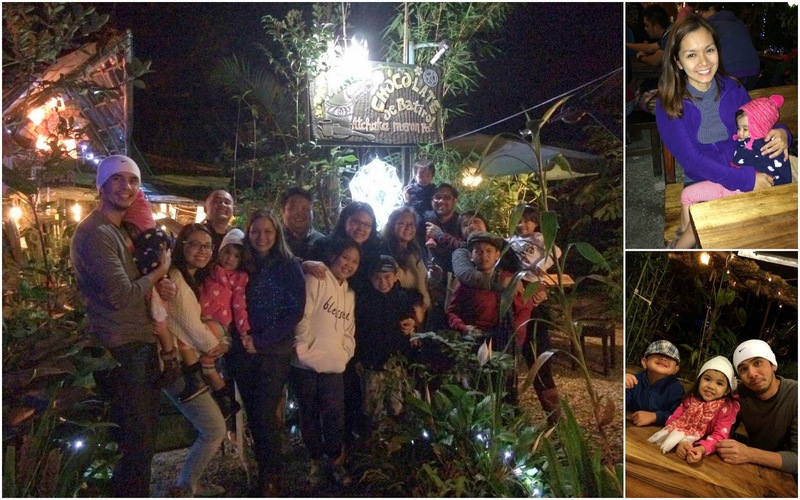 I would definitely recommend this place for families or big groups who want to avoid the crowded restaurants and don't mind cooking (and believe me, we've heard stories about the long wait in restos all over the city during peak season). We were all so happy with our spacious units and the service provided by the hotel. The kids also loved playing in the playground right outside. Azalea Residences' location is near Teacher's Camp and a lot of places of interest. It's only the slow traffic that makes it seem farther than it is - and yes, the traffic within the city kind of surprised me! I can't believe there are so many cars in Baguio nowadays, and tourists like us who want to get away from it all add to it too (that's why staying indoors most of the time isn't such a bad idea!). 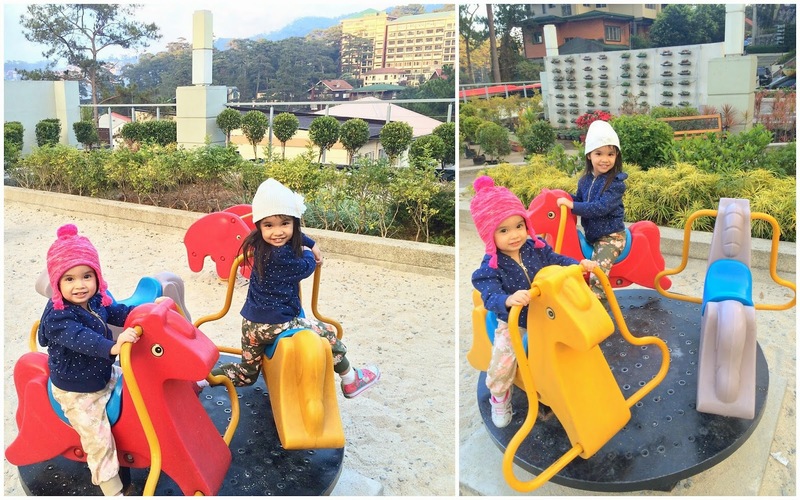 Audrey and Natalie in the playground! Unfortunately, I didn't get to take a photo of the interiors of our unit because as soon as we got to Baguio, I got sick! Good thing our doctor friend was with us (I was saved! whew!). I drank my meds, stayed in bed the whole afternoon till evening, ate some comfort food prepared by our friends, and slept. The next day I was back in good shape and ready to go out. Another thing we loved about this hotel was the breakfast! They had a really good selection of Filipino breakfast dishes and the best longganisa! (I am personally not much of a longganisa fan but the one they served at the buffet was pretty good!). And even though there were quite a lot of people checked in when we were there (long weekend! ), they were able to handle the influx of several people quite well. 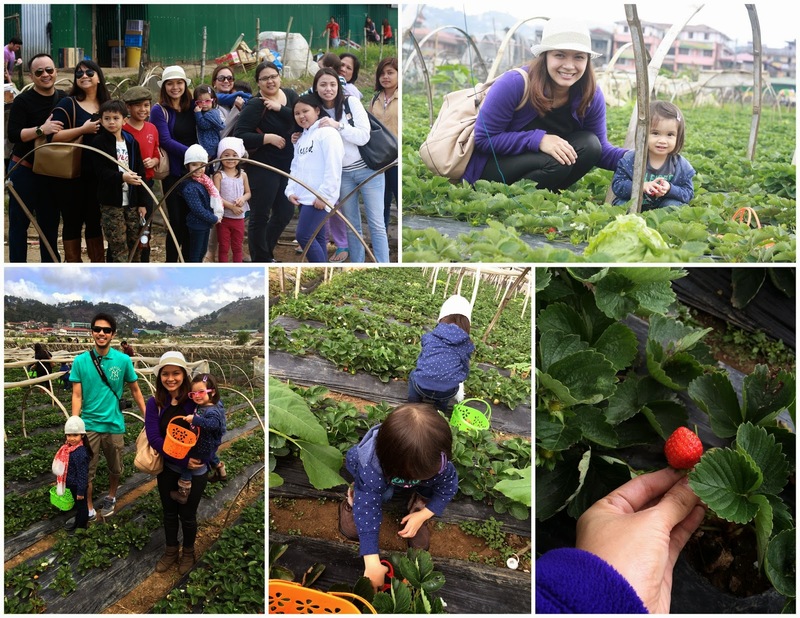 The first activity of the day (after our arrival) was strawberry picking! We all looked forward to this because of our kids and it was a really fun experience. 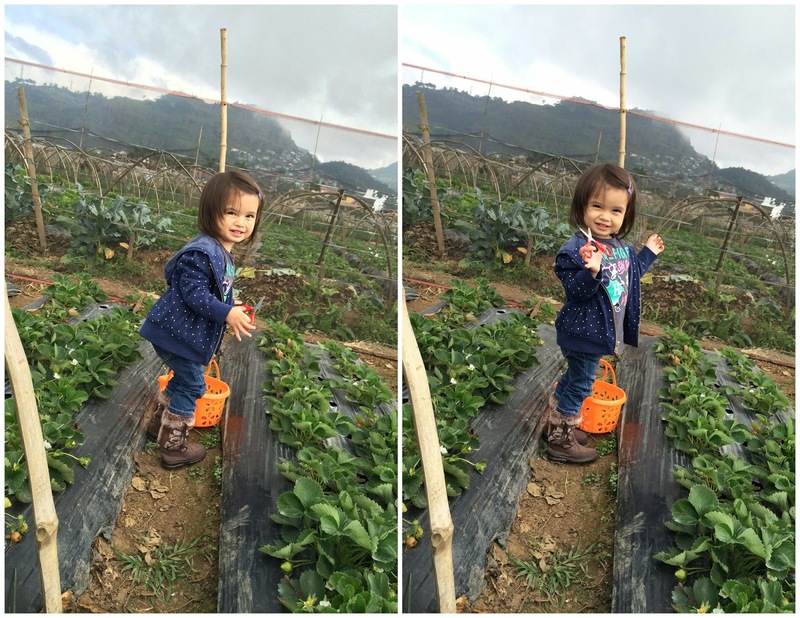 It would have been better if we came earlier (there would have been more strawberries to pick haha! ), but we had a fair share of the strawberries from the field and everyone was happy. There were fresh salad greens that we were also able to buy from here for such a low price! I ended up getting two bags! Hot chocolate nightcap with the gang! Fresh veggies at the La Trinidad Trading Post! fresh, crisp and most of all very cheap!!! Time for mini golf lessons with Dad!